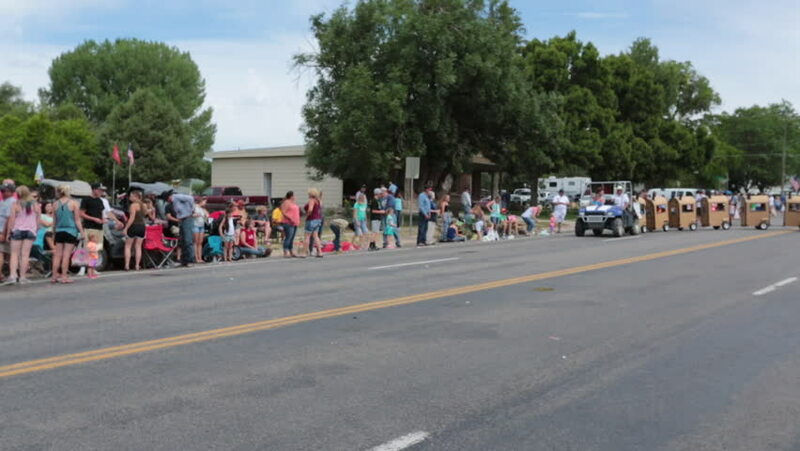 FOUNTAIN GREEN, UTAH - JUL 2016: Rural community parade family train in road. Fourth of July, American celebration for freedom in small rural town. Parade reflects community values and family morals. hd00:23London,UK 04-22-18 Virgin Money London Marathon 2018 A short sequence of runners 250 yards from the finish line, by Buckingham Palace (recorded approx 2.02pm). hd00:08March 5, 2017, Auckland New Zealand. Round the Bays Auckland, was first organized in the year 1972.